It is hard for me to say anything particular about this image. I just like it. 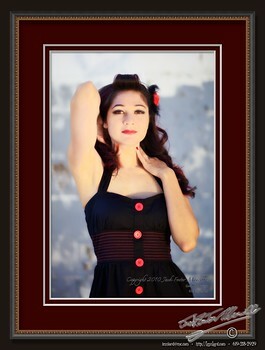 This entry was posted in Lovely Light, Models, Performers, Portraits, Purchasable - As Art Prints, Woman. Bookmark the permalink.